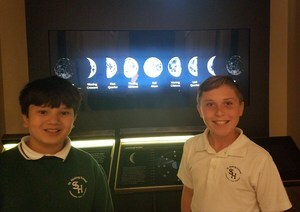 The fifth grade has been studying space and everything in it. 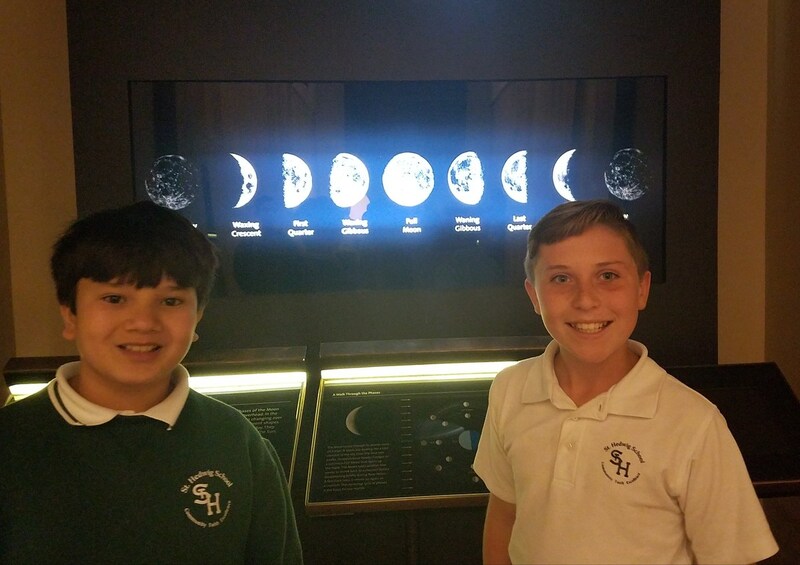 So our class took a field trip to the Griffith Observatory, where everything is about the universe! We learned how to make a comet and a little bit about the periodic table of elements (we are studying that next). They rocketed us into space in the planetarium and we were able to see planets, moons, constellations and more up close. We went to the underground level and walked among the planets, discovering how much we weighed on each one. The fifth grade had a great time!